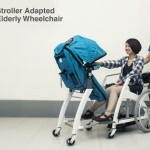 It’s a common thing to take some rest after walking and pushing baby stroller. 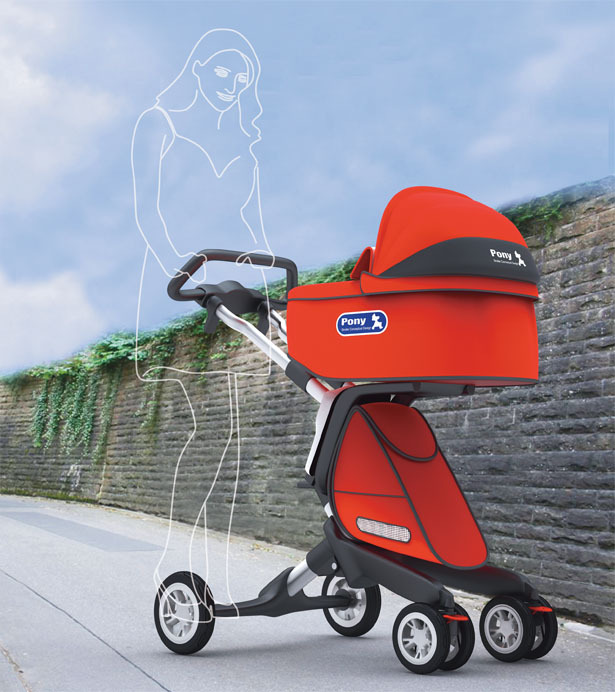 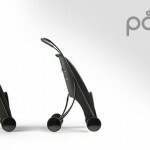 Pony Stroller might look like just another conventional baby stroller at a glance, but when you want to take some rest and no seat around, just flip the stroller’s handle and turn it into temporary seat. 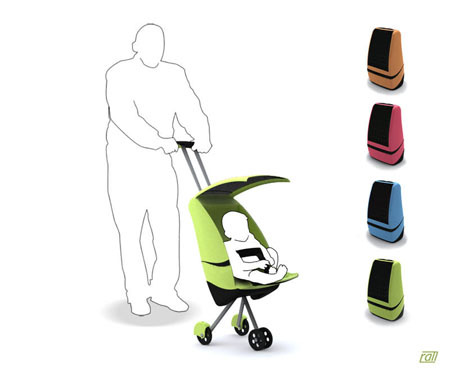 The seat has been designed to allow parent to have face to face communication with the baby, it provides comfort to the baby without having to squat or bend down. 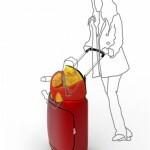 The storage bag at the base is easy to reach, the visible opening grants parent easy access to baby’s bottle, toys, or other small things. 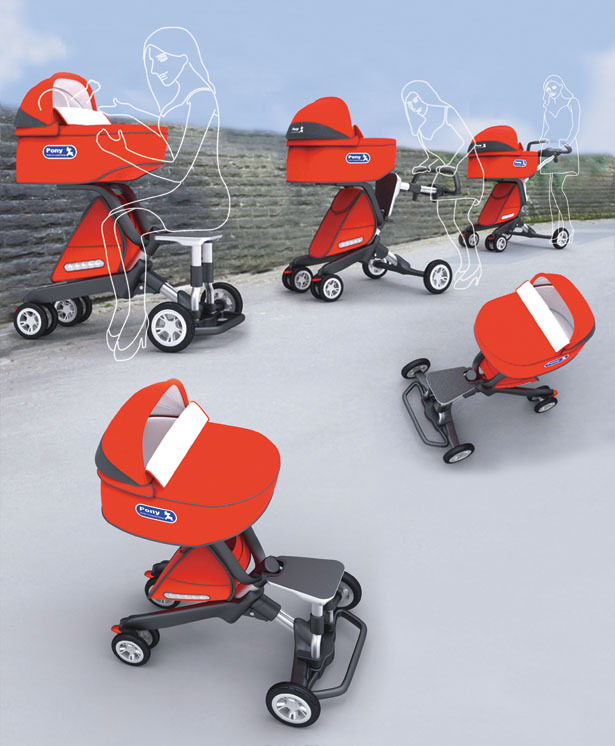 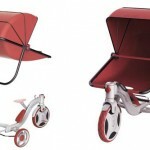 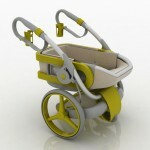 The baby stroller seat of Pony Stroller can be detached for easy hand carry baby seat. 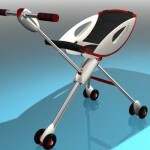 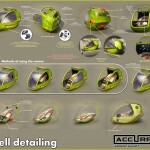 Tagged as baby seat, baby stroller, bag, communication, conventional baby, face, glance, Huan, Pony.